Extreme conditions call for a boot with all of the bells and whistles. Or in this case a boot that is waterproof, puncture-resistant, insulated with 400 grams of Thinsulate Ultra Insulation and has an internal flexible metatarsal guard. 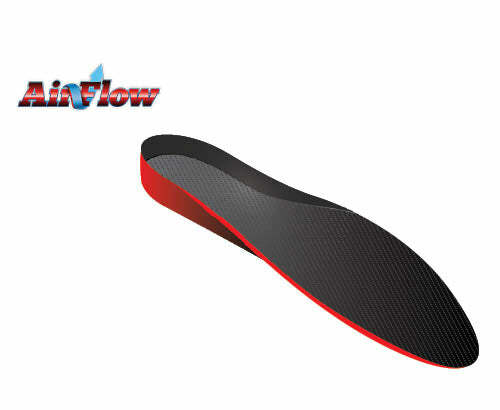 The non-removable stainless steel sole plate is puncture-resistant. You will feel the comfort difference with our Airflow II removable orthotic that is anti-fungal, anti-microbial and washable. You foot will be dry, warm and protected.